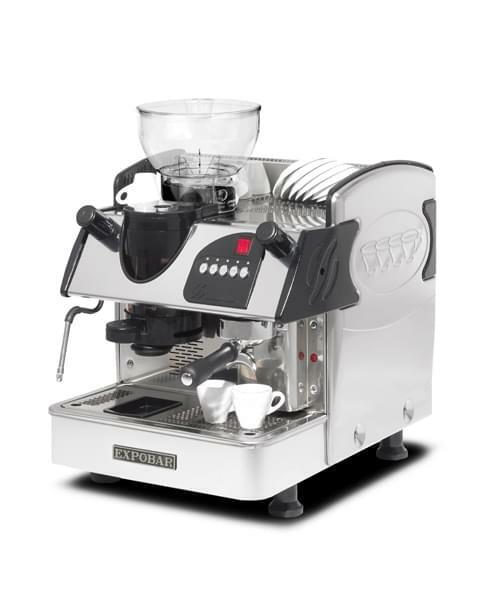 The Markus Plus machines from Expobar include quality integrated grinders to provide a smaller foot print where space is a premium. 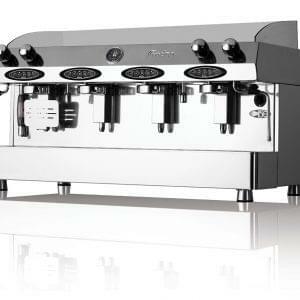 Expobar manufacture some of the most popular traditional espresso coffee machines in the UK. 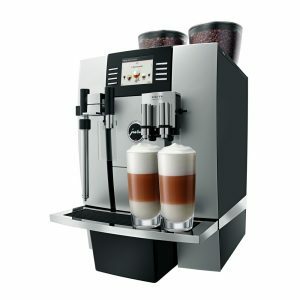 The Integral range of Markus coffee machines from Expobar consists of one goup and two group variants, which include and integrated high quality coffee bean grinder. 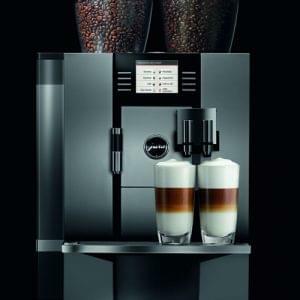 This concept best suits locations where space is at a premium but premium quality coffee drinks are still a demand. 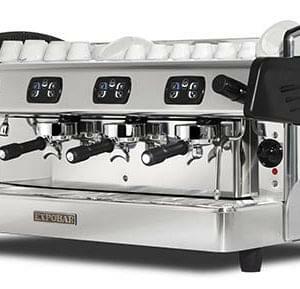 Both machines are manufactured using well known Expobar technologies, so you can be guaranteed machines of the highest quality every time.